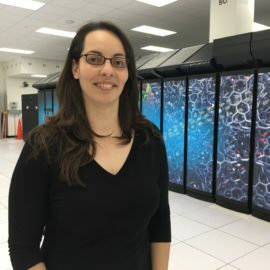 Fernanda is a GPU Developer Advocate for Healthcare HPC+AI with NVIDIA. She was previously in the HPC User Assistance Group as an HPC Programmer and Training Coordinator at the Oak Ridge Leadership Computing Facility. 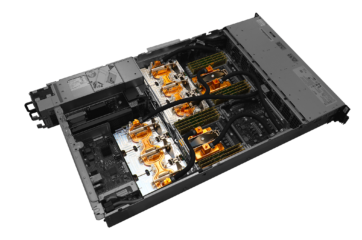 She participated in the CORAL project that selected Summit as the next supercomputer to replace Titan.